Imo State has the highest prevalence of malaria in Nigeria and one thing the Minister of Health, Professor Isaac Adewole wants residents to do is to keep their environment clean and use mosquito nets. 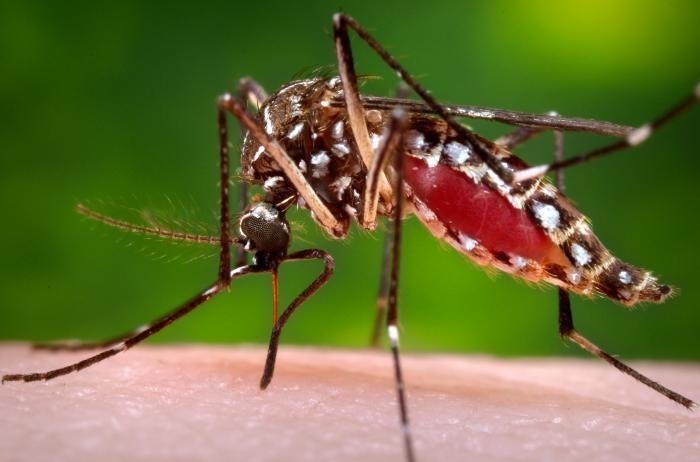 The anti-malaria campaign in Nigeria has achieved remarkable progress, with prevalence dropping by 64.28% between 2012 and 2015, the Minister of Health, Professor Isaac Adewole, has said. Professor Adewale told a gathering in Imo State that the prevalence had dropped from 42% cent in 2012 to 27% in 2015. Residents of the state had gathered on Tuesday at the launch of the 2017 Long Lasting Insecticidal (LLI) Nets replacement campaign in Owerri, the capital of Imo State. The Minister was represented by the National Coordinator, Non-Communicable Diseases Programme of the Ministry, Dr. Nnenna Ezeigwe. He described the campaign as "absolutely important", adding that the use of LLI nets had been adjudged the most effective strategy against the disease. The Minister, therefore, urged Nigerians to imbibe the culture of using LLI nets, to ensure effective malaria control. He also advised recipients of the nets to disregard rumours of health risks associated with its use, stressing that they are very safe. Adewole noted that Imo had the highest malaria prevalence and therefore, enjoined the people of the state to keep their environments clean as well as use insect screens on doors and windows. The Governor of the state, Mr Rochas Okorocha, told the gathering that "malaria treatment costs the country an estimated 133 billion Naira yearly". Okorocha commended the efforts of the Roll-back Malaria partners and pledged the support of his administration for better results. He mandated traditional and religious leaders as well as state development council coordinators to ensure that the exercise ran smoothly. The Imo State government will station at least 16,000 trained distributors at the 917 distribution centres in the state.